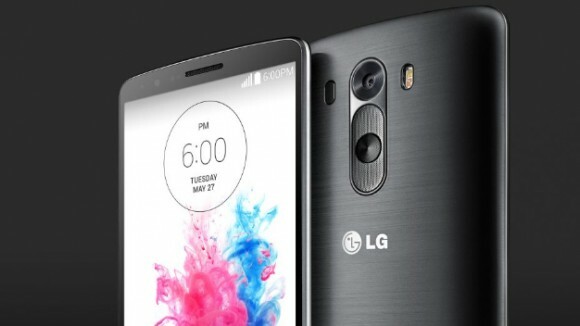 LG is planning to launch an upgraded version of G3 to rival Samsung’s metal smartphone Galaxy F or Galaxy S5 Prime. It could be named as LG G Prime. Software updates are only focused to have an upgraded G3. 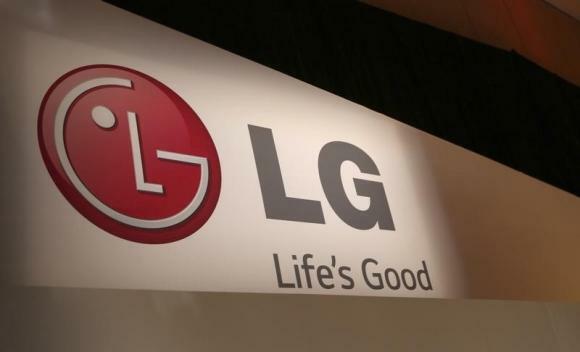 Users highly expected Snapdragon 805 in G3 which will be fulfilled by LG. Camera is pretty good but users expected more pixels, so there could be an enhancement to camera pixels. G2’s 5.2 inch screen and 1080p display had a 3000 mAh battery, so in comparison to G3 it should have a higher mAh battery. So it’s battery up-gradation is a true necessity. Beside these G3 is an overpowered smartphone to out-stand any competition. It will be launched alongside with G3. Finally G Prime or G3 Prime or whatever it may be called will be best smartphone of 2014. Previous articleNOTE 4 is all set to have curved display. Next articleMysterious Lumia Flagship Smartphone spotted.